Vegans live longer and have a lower environmental impact! Furthermore, the vegan diet is protective against cancer, implicated in the cure of cancer and is used in many alternative cures. There is a huge body of research concerning the anti-cancer and the general health-giving properties of phytochemicals (active stuff in plants). 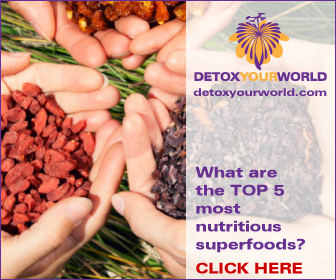 For example, the group of flavonoids called anthocyanins (found in purple corn and blueberries) which are highly ‘anti-radical’ and have a strong ‘antioxidant capacity’. That is, they are protective against cancer.